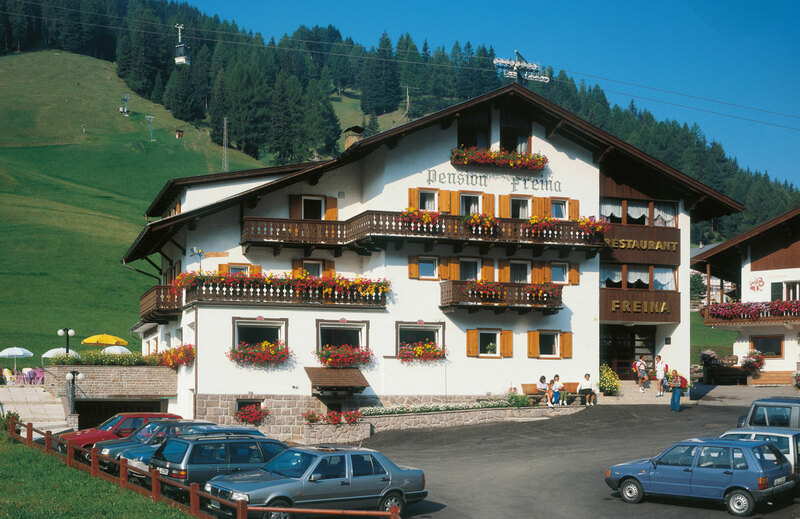 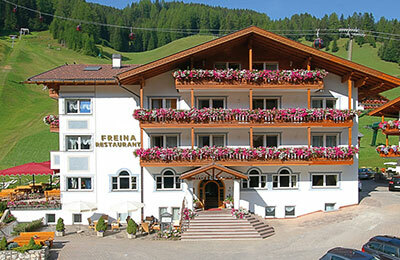 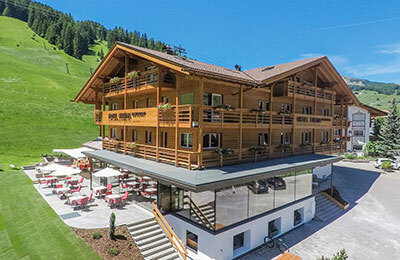 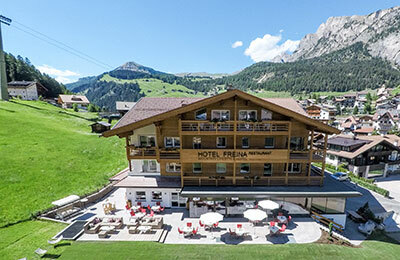 The small but excellent Hotel Freina Mountain Lifestyle Hotel is now in the hands of the family’s third generation, who run it with enthusiasm and offer a warm welcome. 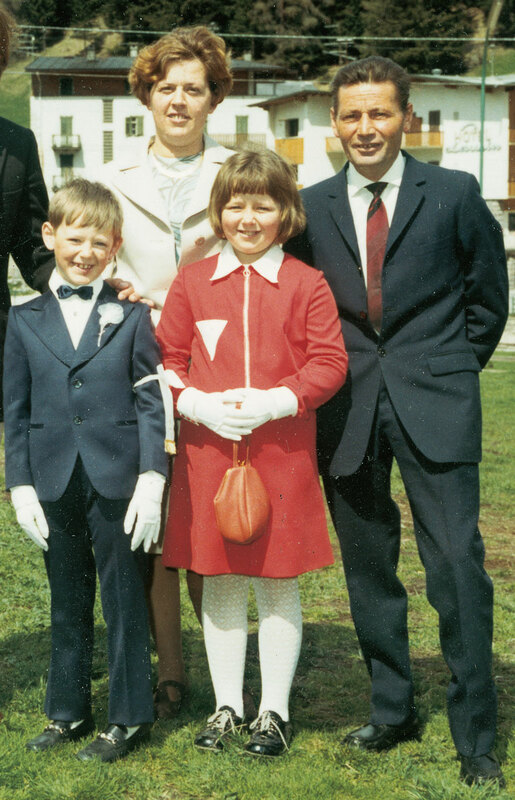 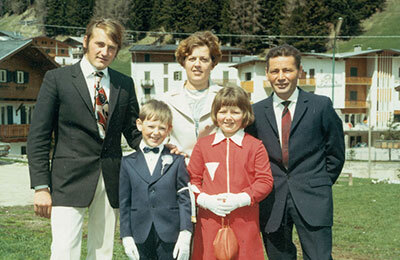 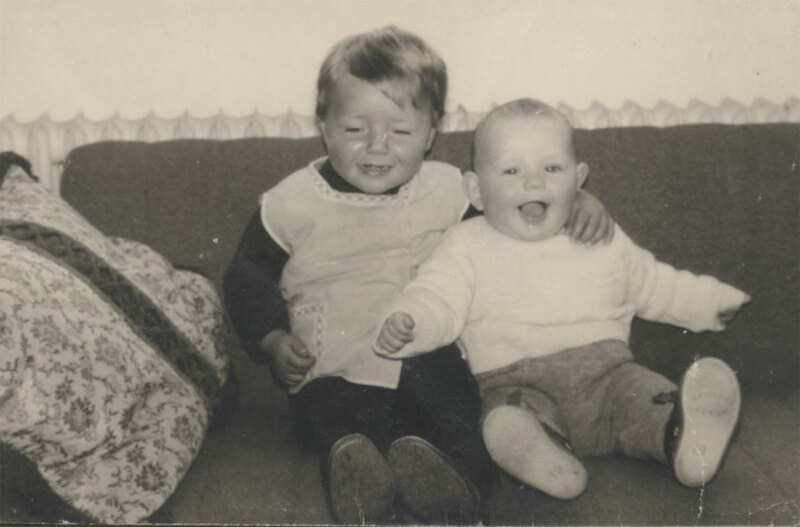 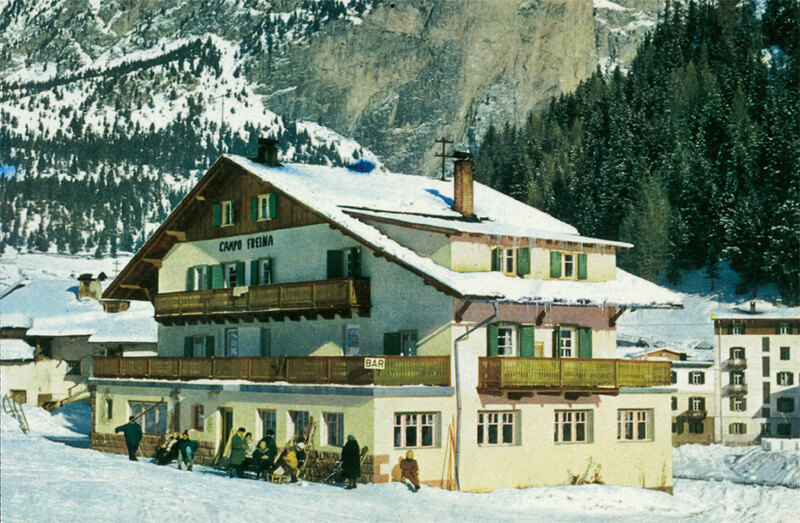 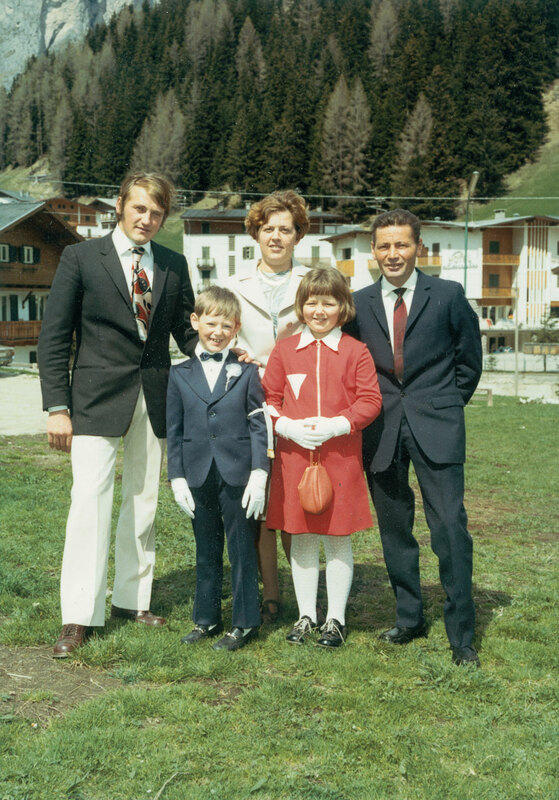 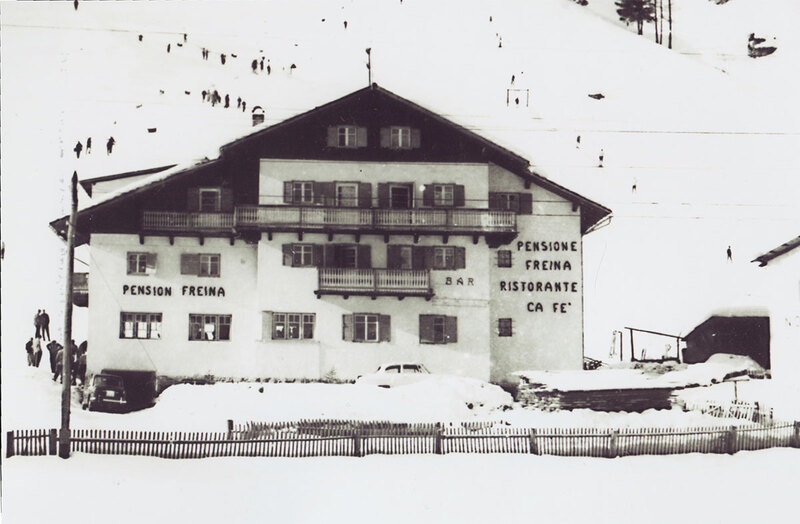 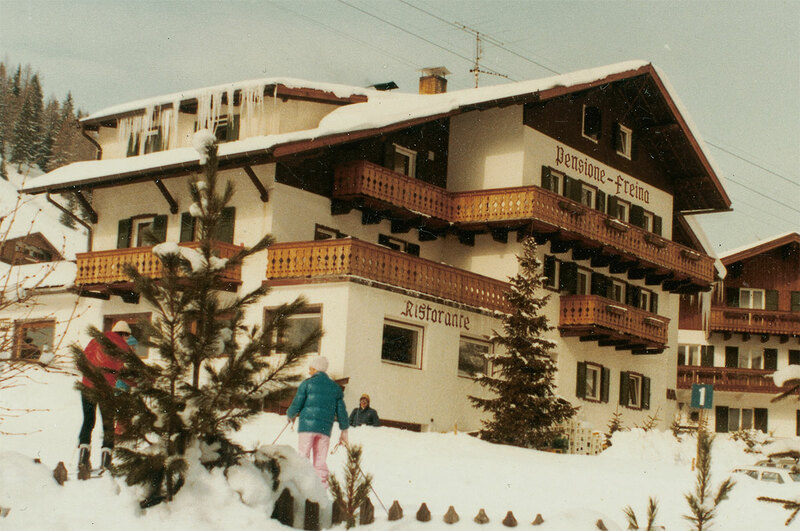 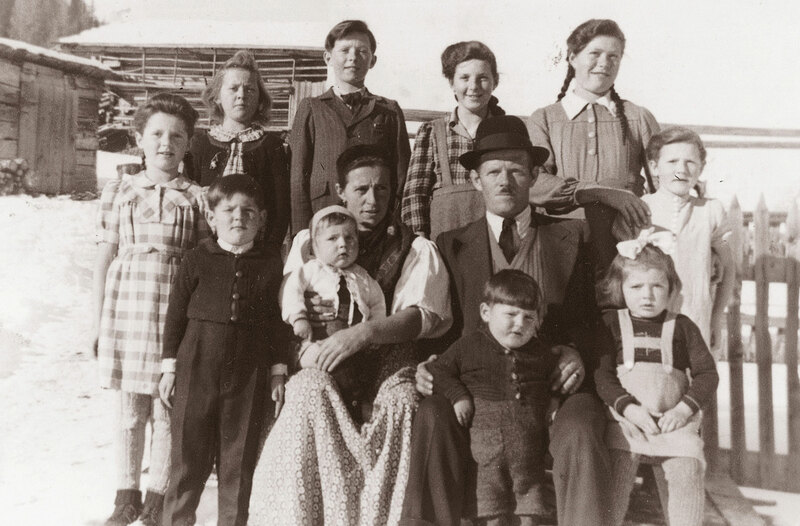 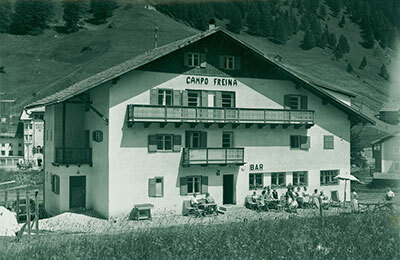 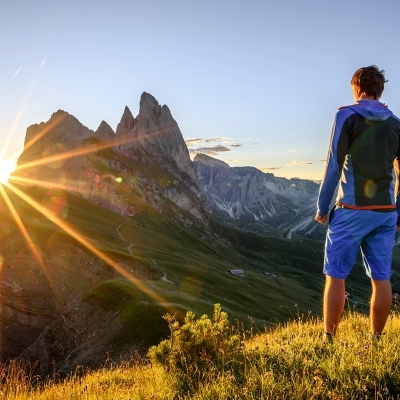 Tradition and passion have been our guiding principles since 1950 and so our little family-run hotel offers Tyrolean hospitality with affection and a friendly smile. 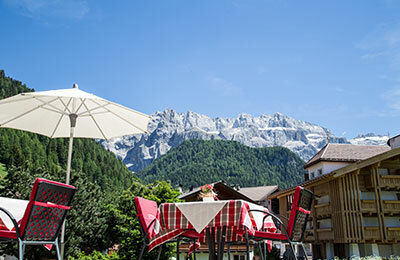 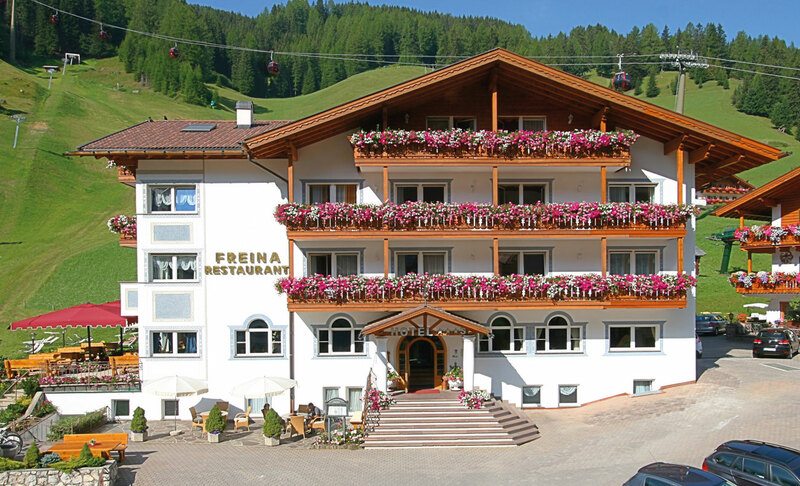 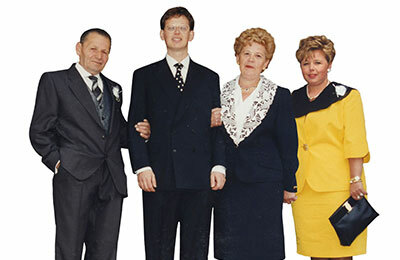 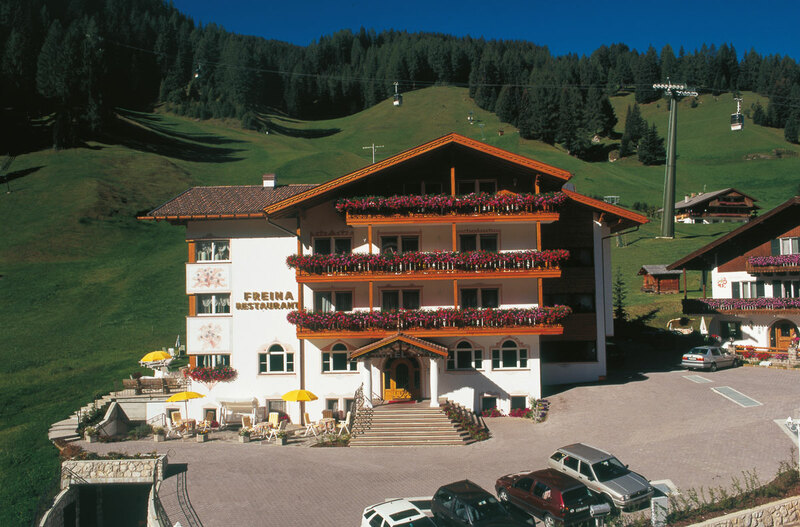 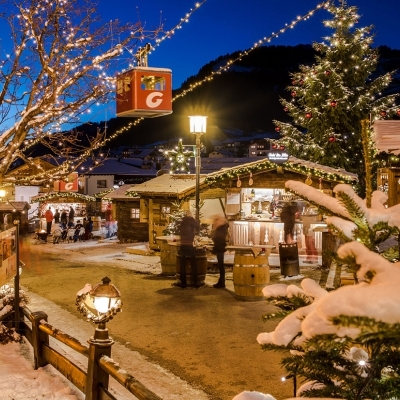 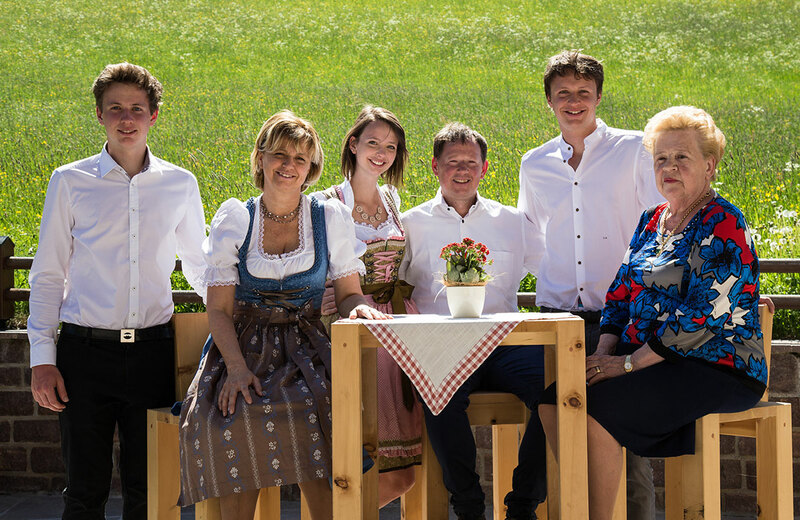 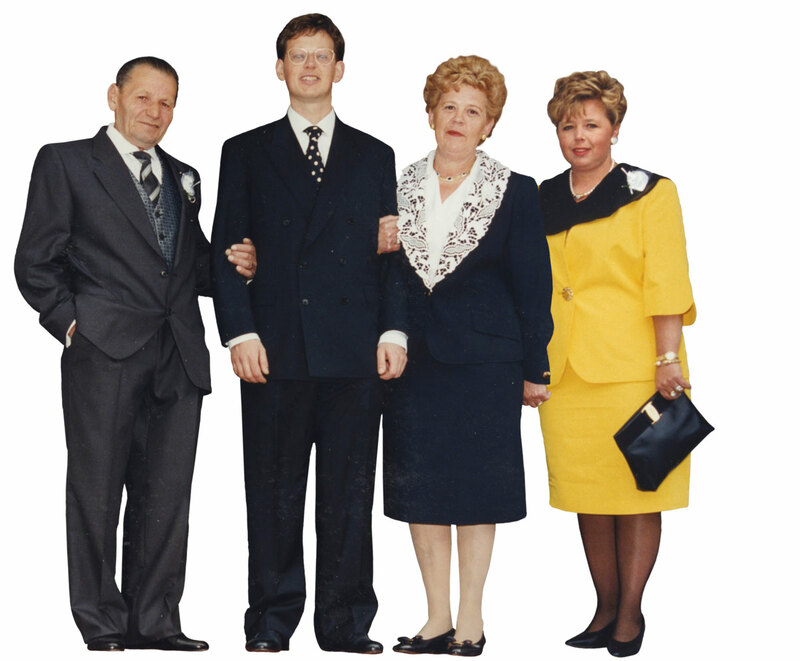 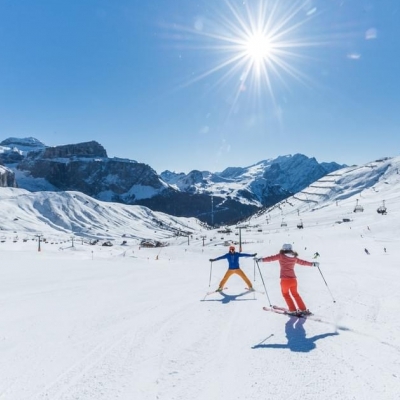 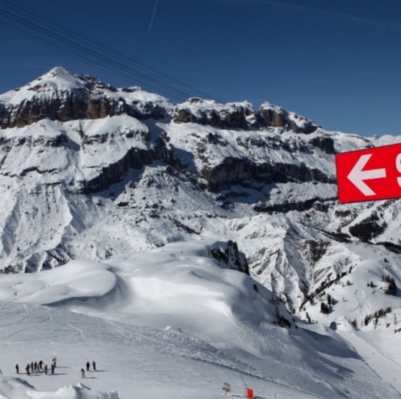 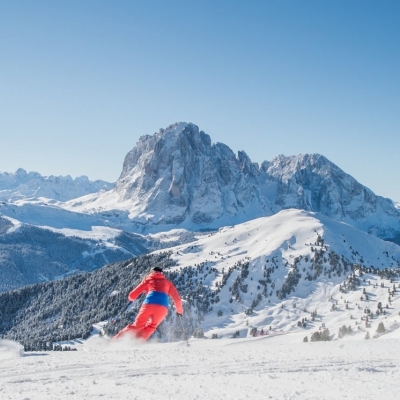 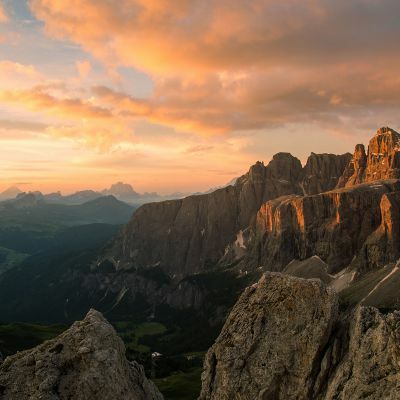 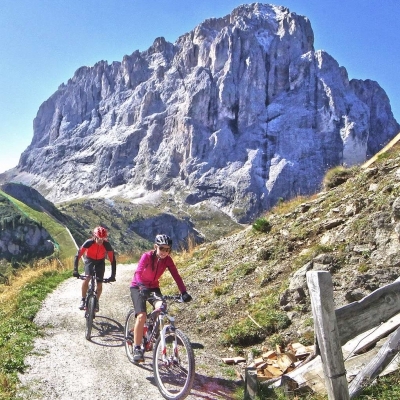 The Kostner family and their three children, senior boss Carolina and the entire Freina team look forward to seeing you when you visit them in Selva di Val Gardena and you are guaranteed a warm welcome! 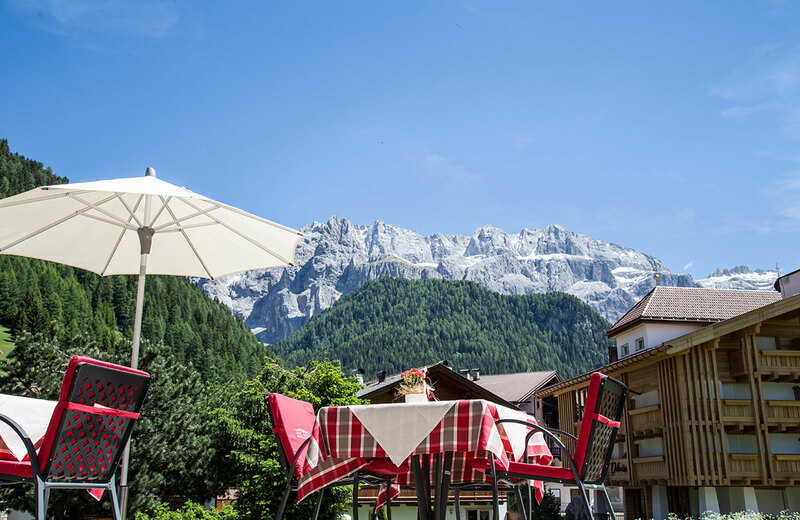 Landlord, head of the house for over 15 years, passionate wine connoisseur and happy to share the odd hiking tip with his guests. 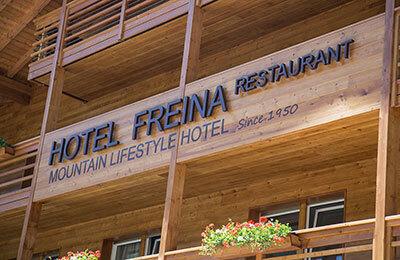 Landlady and soul of the house with her passion and attention to detail. 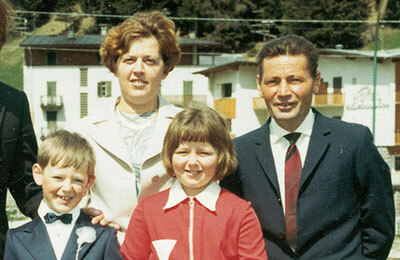 Our “oldest” is passionate about sport and is studying tourism and management. Our free-spirited daughter is studying tourism and management and loves helping out in the business. 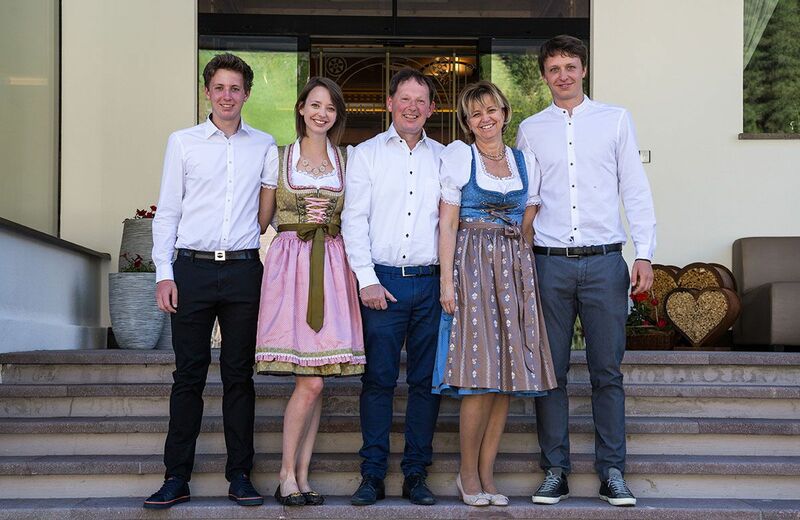 The youngest member of the family has lots of interests and is studying at the “Kaiserhof” hotel management school in Merano.